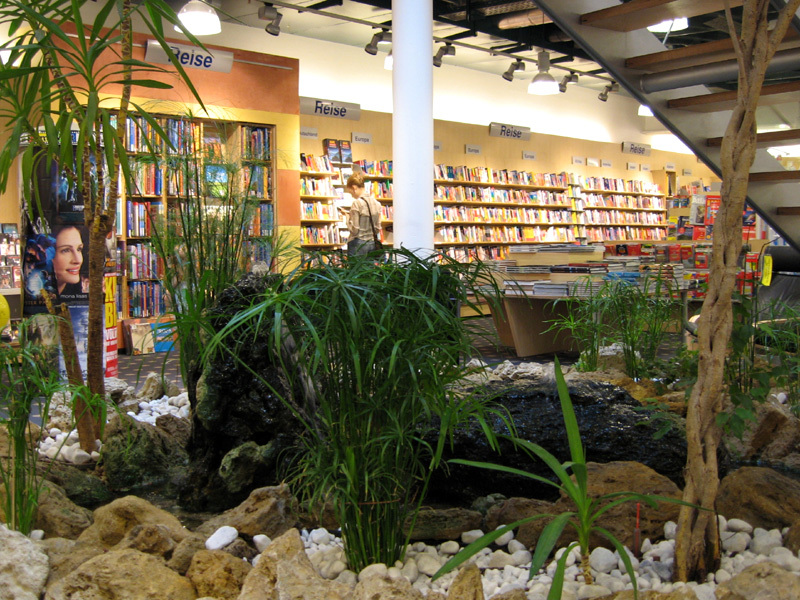 A wonderful place to sit down, browse through some books and relax from the "shopping stress" ;). What a tranquil place. There's nothing more appealing to me than finding such a store, to sit and read, to relax away from the crowd. This is my kind of place! 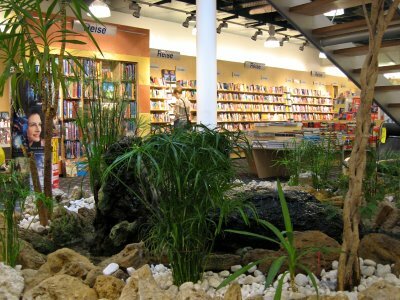 One of my fantasizes has been to own a book and plant shop. Is there a coffee shop nearby?? That would be perfection.